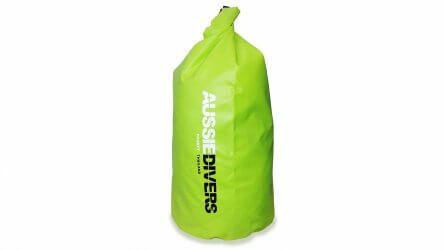 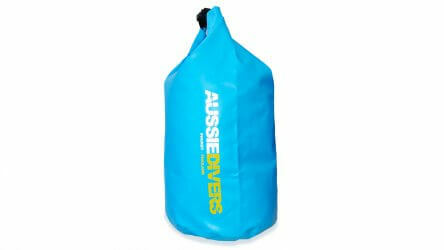 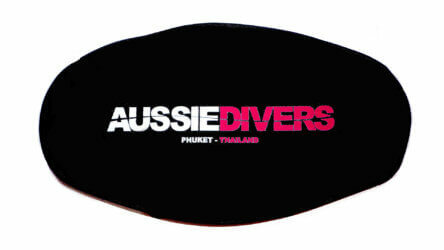 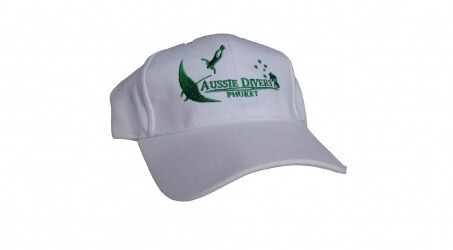 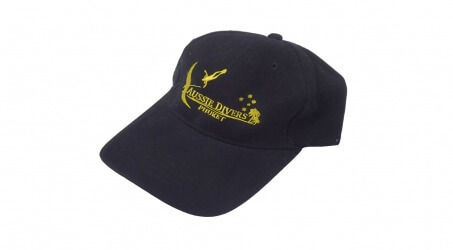 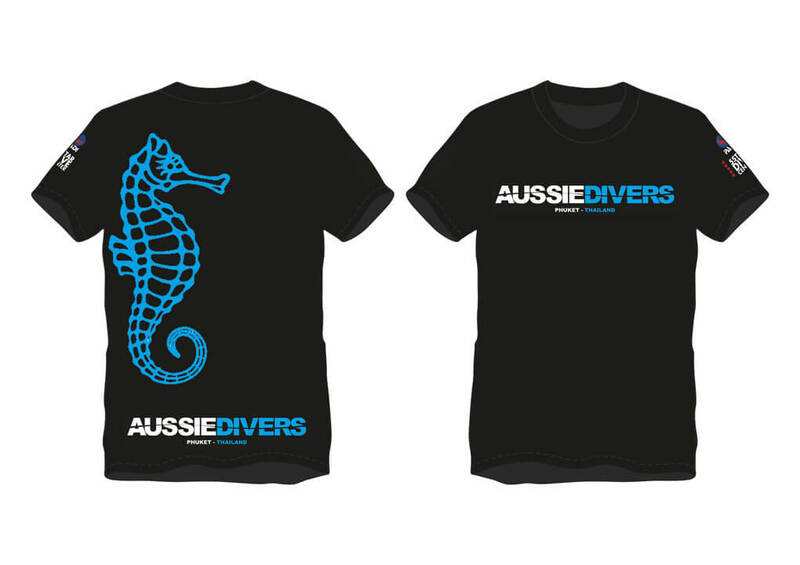 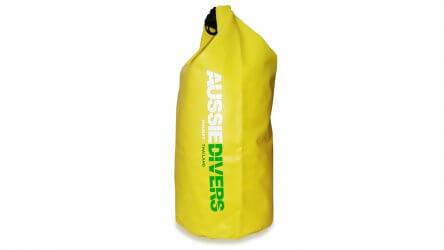 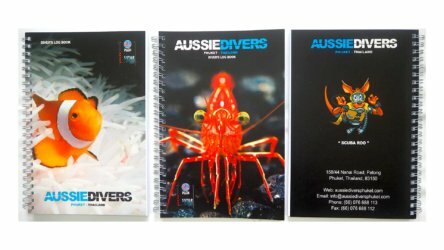 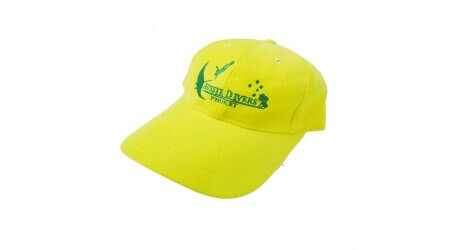 Take a look at our Aussie Divers Phuket branded items. 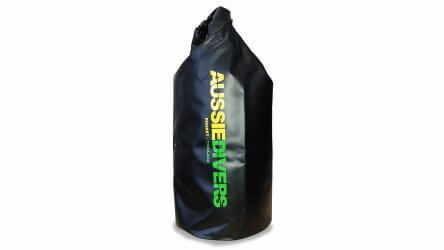 These are some of the hottest accessories in the world at the moment and have the major designers like Louis Vuitton, Yves Saint Laurent and Giorgio Armani running to the design board. 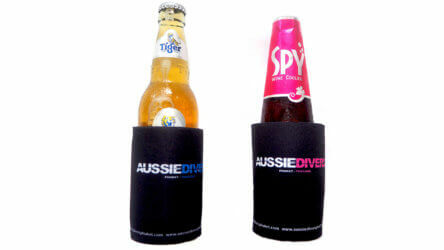 Perfect Christmas and Birthday gifts for friends and family. 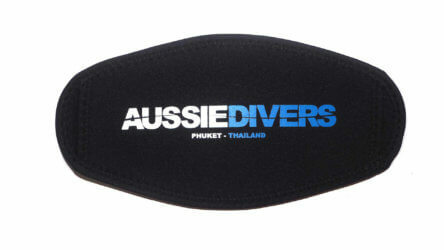 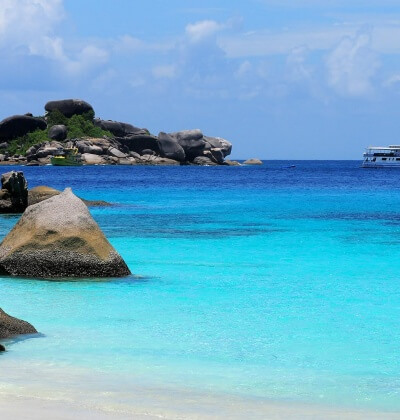 They are also the ultimate Phuket souvenir and you will be the envy of your friends back home. 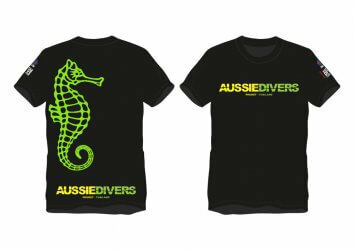 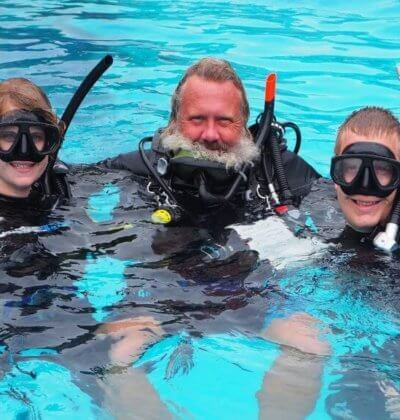 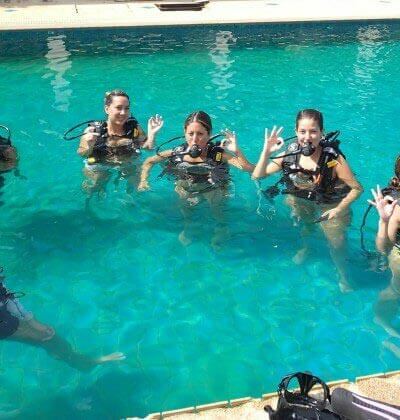 Stand out from the crowd and wear Aussie Divers Phuket.